The Descendants 2 is a new Disney Channel Show that basically follows the lives of the children of some of the Disney Villains. The Disney Channel was doing some live recordings at Disneyland while I was there. 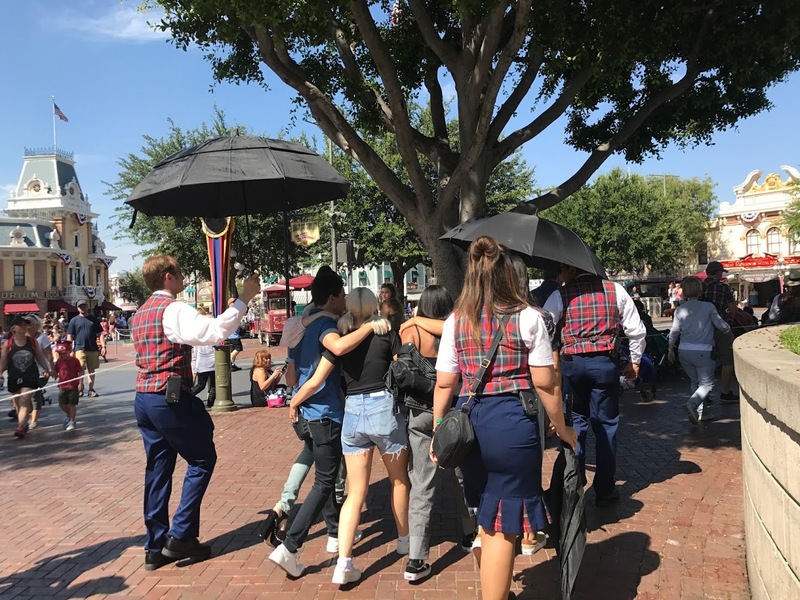 The cast happen to walk by me escorted by the Disney Red Vest VIP Guides. By the time I reacted and thought of taking a photo, I was looking at the back of their heads. Still a cool experience.